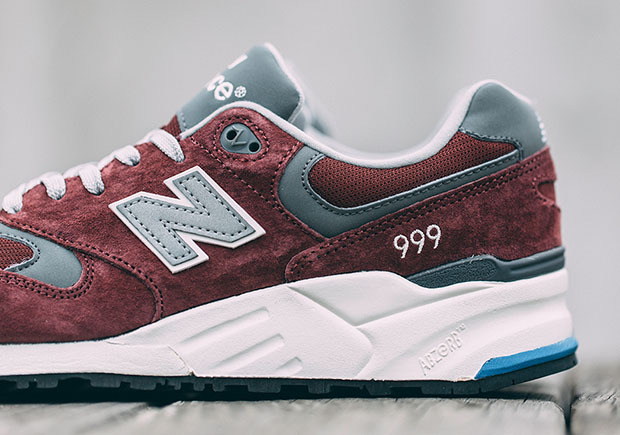 New Balance rolls out a brand new 999 model sporting a suede burgundy colorway for the Winter season. 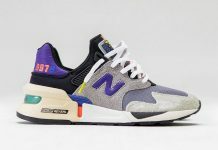 The good folks over at New Balance have been doing an amazing job being consistent with the line and recently, they’ve been able to prove that the “Quality of Quantity” philosophy still exists. 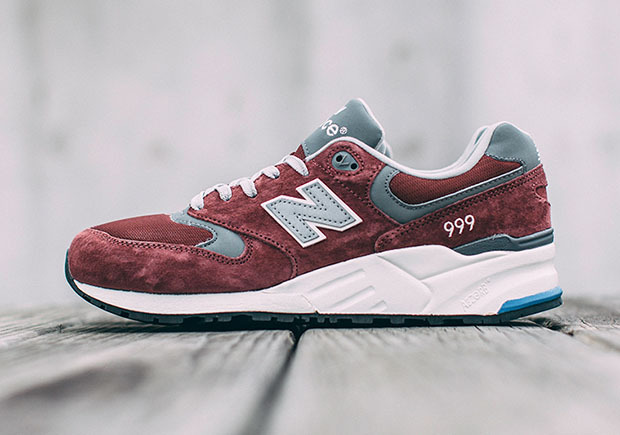 The 999 sports a buttery suede upper and grey nubuck, finished with white midsoles. 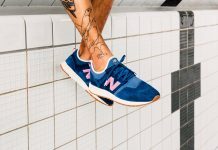 A hit of blue is seen on the heel, giving it extra character. 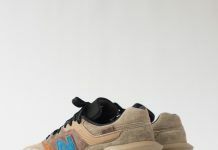 Grab these lovely NB’s at retailers like Invincible.